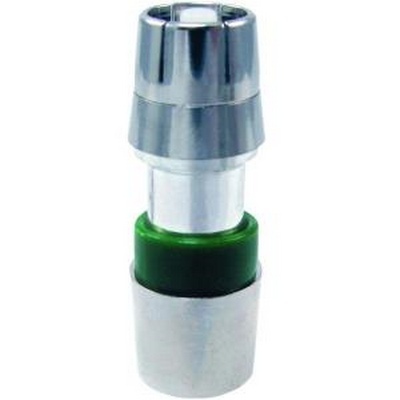 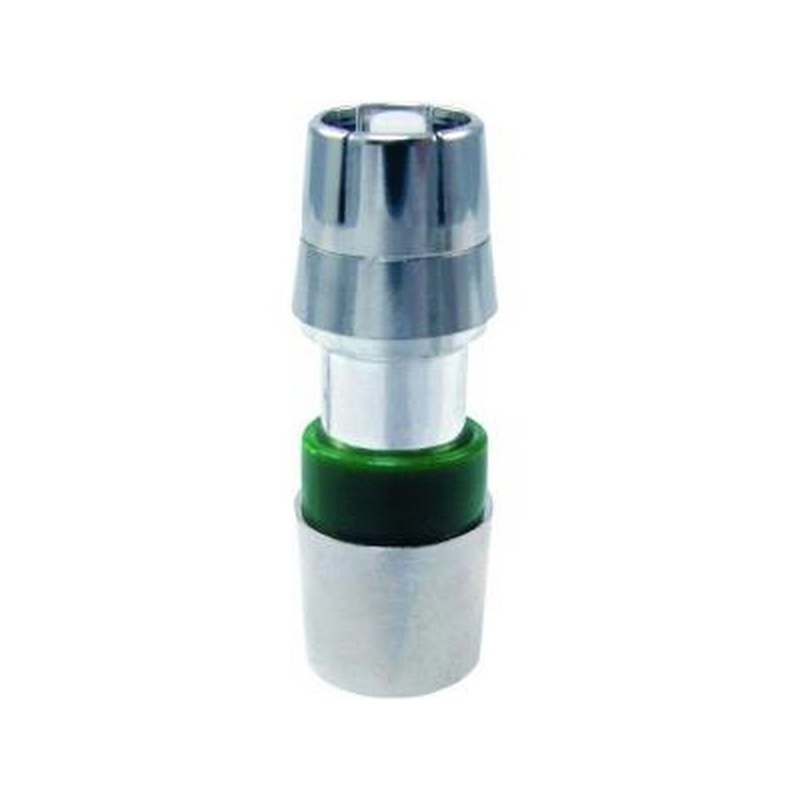 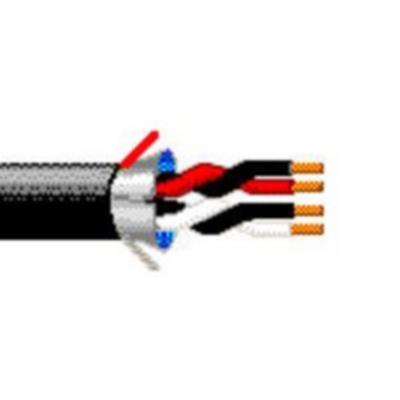 ICM FS6RCAU-R RCA Connector, Universal Silver Connector, RG6, Includes: (25) Connectors. 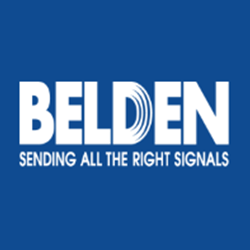 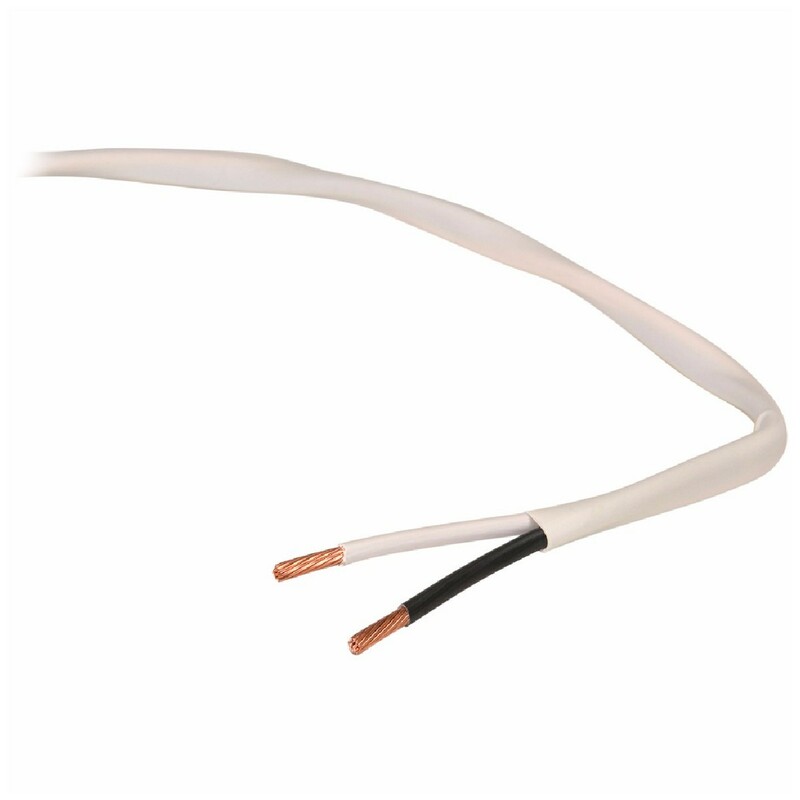 Beldin Security & Alarm Cable, 5341FE 0081000 Riser-CMR, 2-18 AWG stranded bare copper pairs with polyolefin insulation, Beldfoil® shield and PVC jacket with ripcord 1000ft. 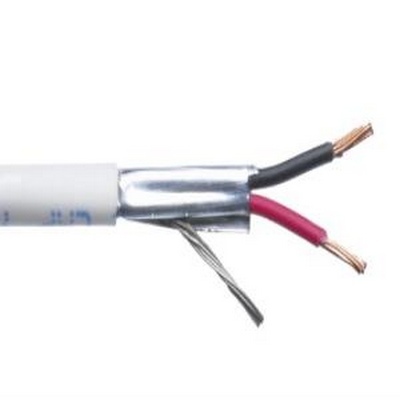 18 AWG bare copper conductors, PP insulation, conductors twisted into pairs, multiple pairs cabled together, overall Beldfoil shield (foil side out) and drain wire, overall PVC jacket with rip cord. Sequential footage marking every two feet.